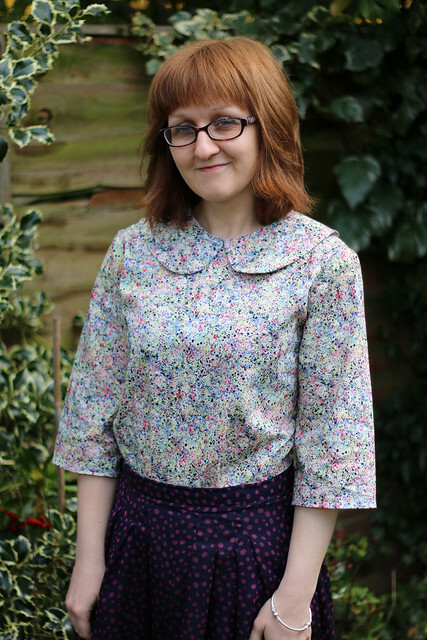 I recently had the opportunity to pattern test Megan Nielsen’s newest pattern, the Sudley Dress and Blouse. 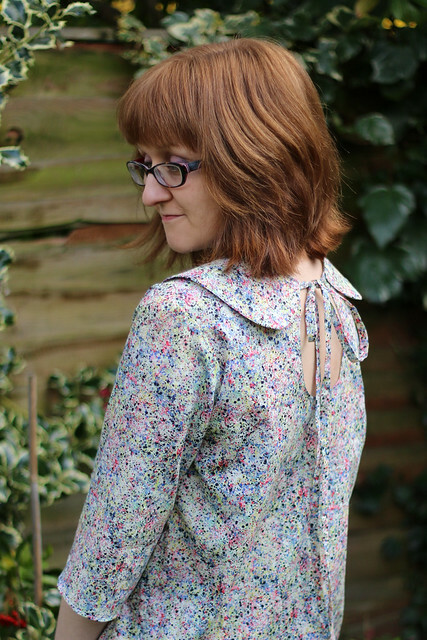 These photos are of the blouse I made using the test version of the pattern; Megan made a few changes to the final version of the pattern which it’s worth noting: reducing the size of the keyhole opening, and lowering the neckline. The pattern is a loose fitting blouse or dress (with loads of variations), which is reversible. I’m wearing it here with the keyhole at the back (which is my personal preference in this version), but it can also be worn at the front. 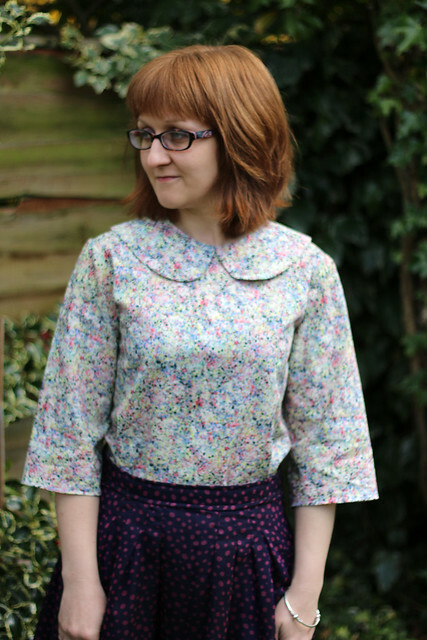 I’ve included the peter pan collar, but it can be left off for a sleeker silhouette. I managed to squeeze this test version out of a small piece of fabric from my stash. 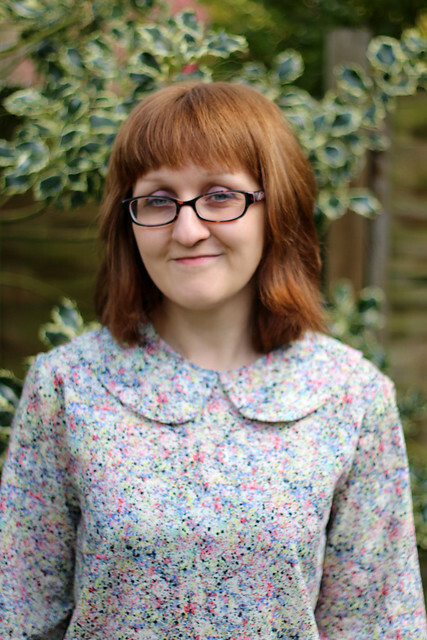 I bought the fabric as a remnant from Birmingham Rag Market, but I’m pretty sure it’s Liberty tana lawn. 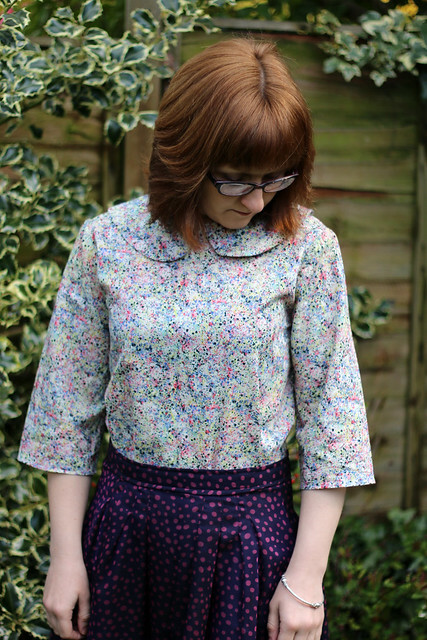 I previously used the same fabric to make a Branson Top. Because it needs to be loose fitting in order to be reversible, the Sudley pattern would actually suit a drapey fabric better than this cotton lawn – which results in a more boxy silhouette (Megan makes the same recommendation in her launch post). For my second version, I’m thinking a solid-coloured silk, or nice quality poly, with just the keyhole opening and ties. For reference I made Version 1 in a size XS. ♥ In other news, I was really thrilled to be selected as a prize winner in Hannah Fettig’s recent #WeWearKnitbot Fashion Show. The competition was to style an outfit, which said something about you, around a garment made using one of Hannah’s patterns. As it happened, I had already made the Hancock cardigan as part of my One Year One Outfit ensemble. 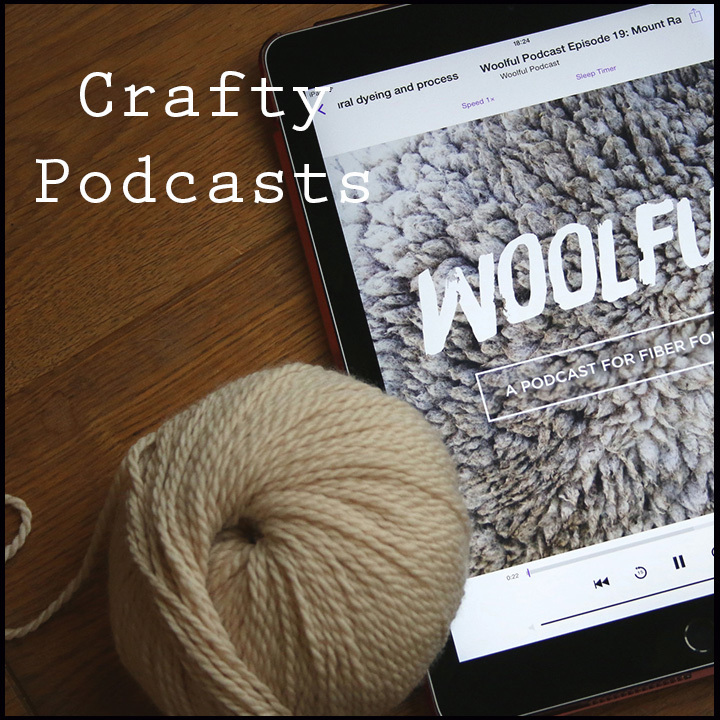 Hannah has created a gallery of all the entries, which is great for inspiring your next knitting project! ♥ Hannah is also hosting a knit-along on instagram during May, for her Point of View Vest. It’s a lovely summer pattern, designed to be knit in linen. I have Blacker Yarns Lyonesse left over from knitting Hancock, so I’m going to cast on using it – tempting as it is to buy new yarn! ♥ The free pattern for this year’s Shetland Wool Week, Crofthoose by this year’s patron Ella Gordon is totally adorable. 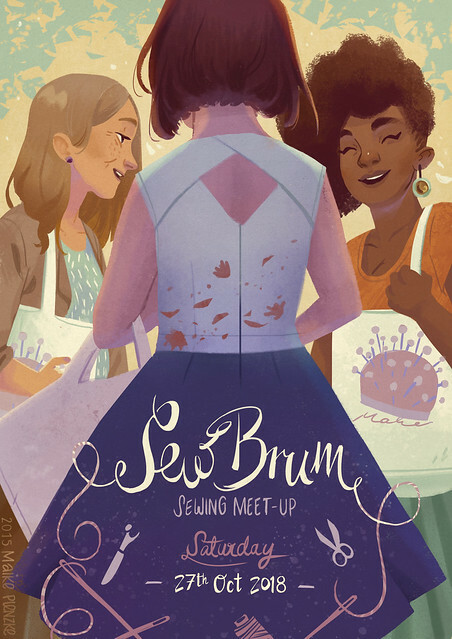 ♥ If you live local to me (Birmingham, England), there are some cool local wooly events coming up: Yarnigham, a new yarn festival in July, TOFTFest to celebrate ten years of TOFT alpaca farm and yarn company in August, and Debbie Bliss will be at City Knits in Bourneville on Yarn shop Day (April 30). 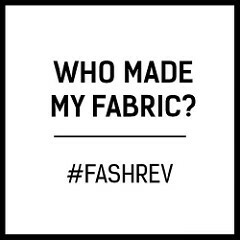 ♥ It’s Fashion Revolution Week, next week (18-24 April), and Emily from In The Folds is organising an online/instagram dialogue: Makers for Fashion Revolution. ♥ Safia Minney has released a new book, Slow Fashion: Aesthetics Meets Ethics. I’ve only just started reading, but it looks like a really interesting mix of profiles, interviews and essays. You can currently get a free copy if you spend over £70 at People Tree (with code SFBOOK1, until April 24). 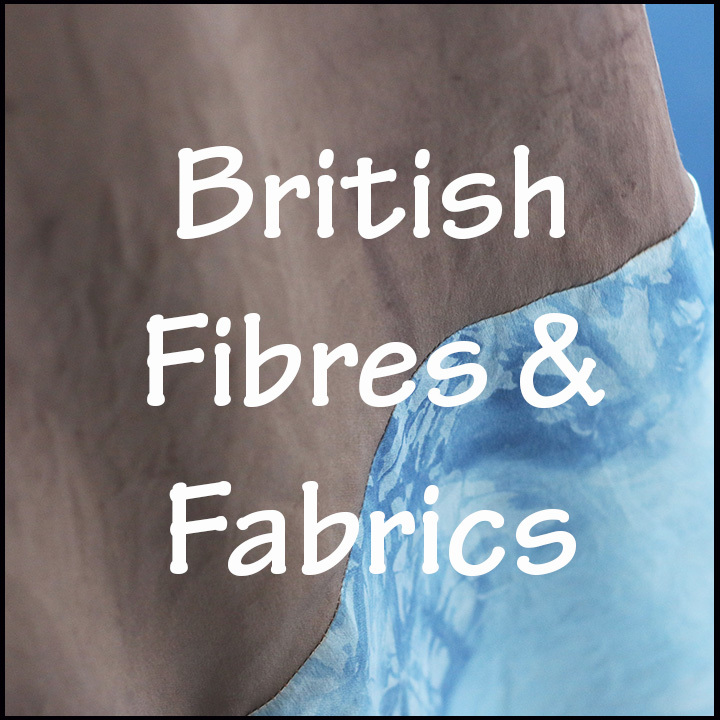 ♥ A new (online-only) fabric shop has opened local to me, Adam Ross Fabrics. They are offering 20% off first purchase with code, ENGLISHGIRLUK, no minimum spend. 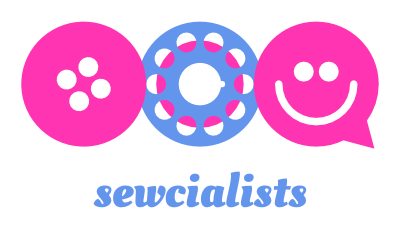 Categories: elsewhere, Sewing | Tags: blouse, cotton, liberty, Megan Nielsen, sew, Sewing, sudley, tana lawn | Permalink. The back view of this blouse looks cute. Fabric is lovely too. Congrats on winning a prize from the knitting contest. I have yet to dip my toes into knitting garments but perhaps the vest is a good point of entry? 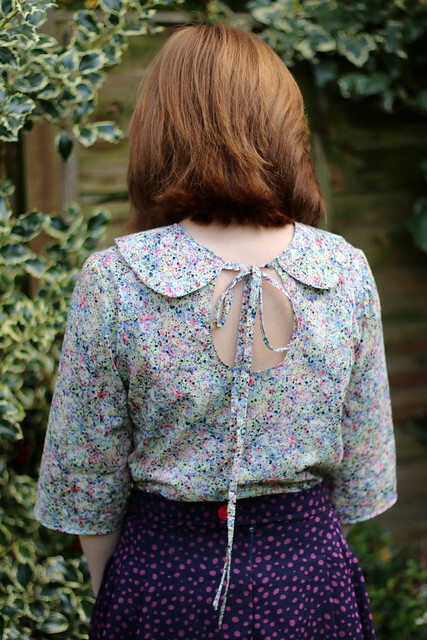 This is such a pretty blouse – cute collar and the back detail is interesting. The fabric looks fabulous. 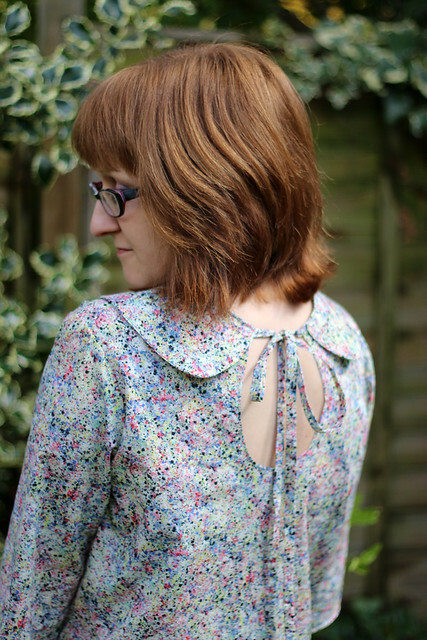 I love the back detail – gorgeous! I have this pattern and cannot wait to make it up. Yours is gorgeous. I have some Liberty, might have to, er, copy shamelessly!